“Any pastor who in the name of making profit will tell his members to pay consultation fee or will sell anointing oil to their members is fake. “I don’t want to talk about Bishop Obinim and kumchacha as both are not only rejected by God but by the devil as well. 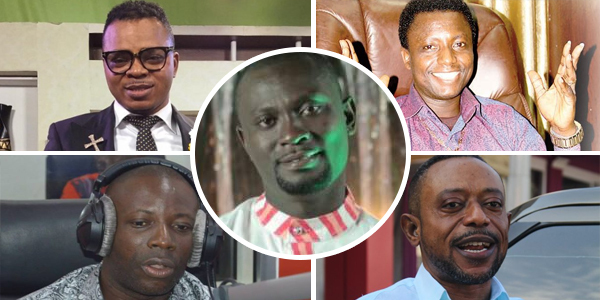 The likes of Prophet Ebenezer Adarkwa Yiadom are all wolves in sheep’s clothing and should be put back on their track", Bra Paul was reported to have said.